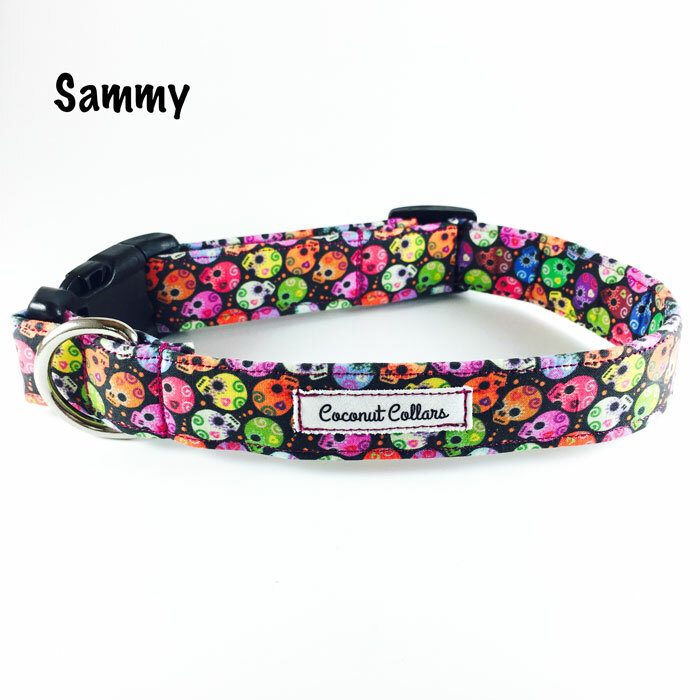 Coconut Collars offers high quality, fashionable, unique, durable, adjustable, handmade (with love) dog and cat collars for your unique fur babies. There are over 125 different colours and patterns to choose from, so there is one to suit every pet. Browse around and find the one that jumps out at you. A portion of sales from every collar sold will go to Earthdog Terrier Rescue of Manitoba. "Earthdog Terrier Rescue of Manitoba Inc. is a not for profit group dedicated to the rescue and rehoming of Terriers, primarily those who fall under the Earthdog category, aka "Scruffs". There are many words used to describe terriers: feisty, courageous, spirited, lively, curious, energetic, hearty and spunky are just a few. Terriers are also often described as being "big dogs in small bodies". Our favourite quote about terriers goes "Asking a terrier not to bark is like asking a bird not to fly." Although our primary focus will be on terriers, we will also help any other breed as we are able. It is our mission to place all of our dogs in the home that is best suited to provide them with their needs for the rest of their lives." Visit their website to learn more and/or donate! Without YOU and YOUR PUP, Coconut Collars would not exist. With heartfelt gratitude, I just want to THANK YOU for making my dream a reality. Please send me a picture of your pup wearing his/her Coconut Collar so we can give them a special shout out! And as a thank you, you will receive 10% off your next order.